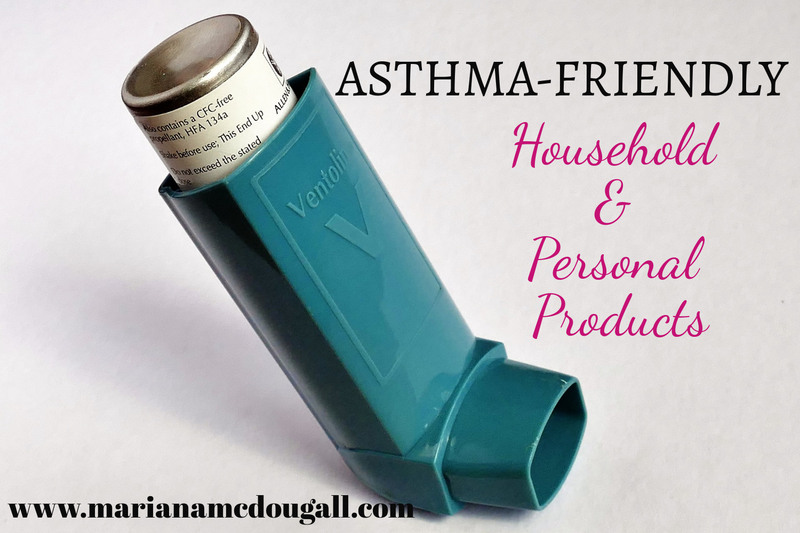 For asthma sufferers, discovering triggers can not only be a way to ensure more comfort, but can also be a life-saving measure. Many asthma sufferers are sensitive to substances that can trigger an attack. For me, that substance is perfume. Although I do not react to every scent, I do react to many. In addition to a potential asthma attack, perfume also triggers pretty severe post-nasal drip for me as well. Although this isn’t life threatening, it’s extremely uncomfortable.